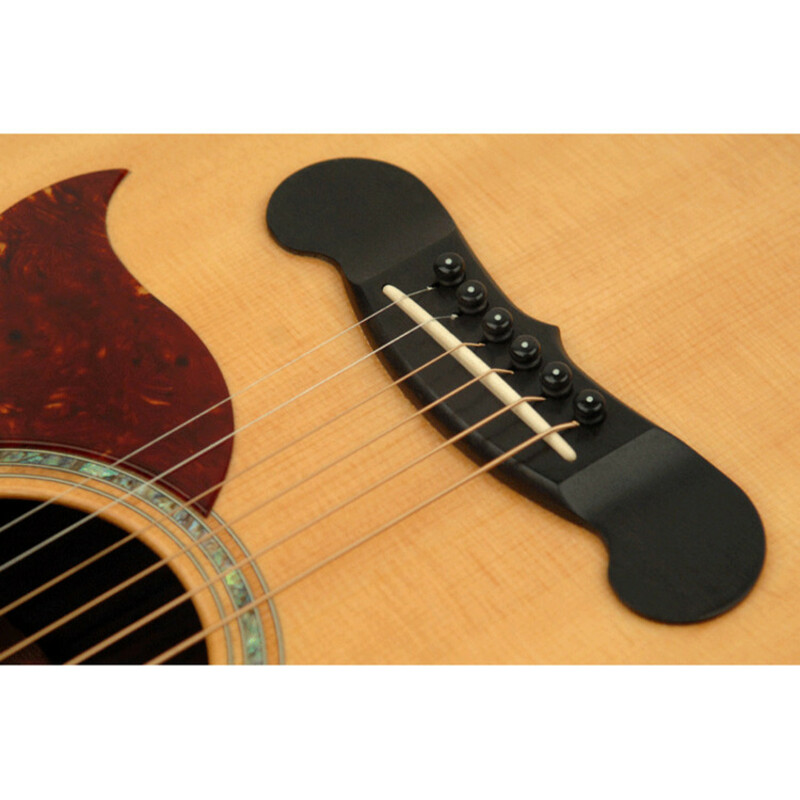 Planet Waves Injection Molded Bridge and End Pins have an Ebony finish with an Ivory dot, and are constructed from high quality ABS thermoplastic and can replace the existing end pins on any guitar. 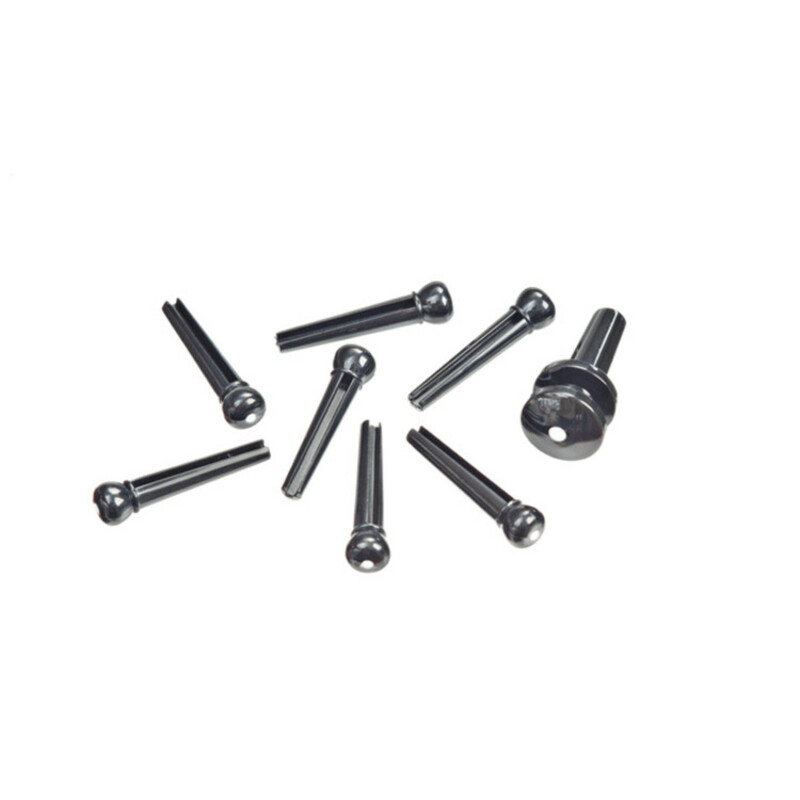 This set of thermoplastic bridge and end pins by Planet Waves offer high levels of durability and resistance. Each set by Planet Waves comes with one extra bridge pin.